Rosatom State Corporation is not only one of the world’s largest suppliers of NPP equipment, it is also the Russian market leader in terms of generated electric power.A total of 35 power units of various reactor plant designs with an aggregate installed capacity of 29.1 GW are now commercial operation. We are prepared to provide our customers with our state-of-the-art technical solutions in the nuclear field as well as share our long-standing experience in NPP operation. compliance with radiation, industrial and environmental safety standards. 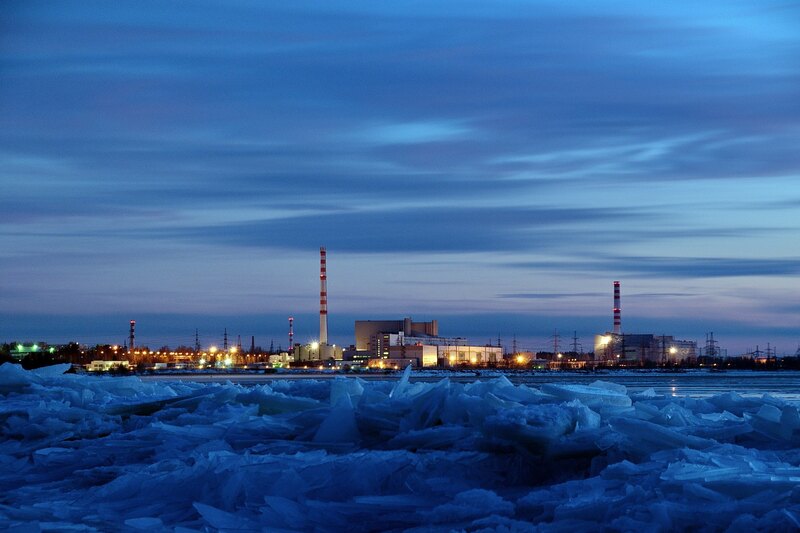 The Rosatom offer for overseas NPP operation allows the customer to start up the power unit in precise compliance with the project schedule even when the local personnel’s practical skills are not sufficient to operate the facility independently, and to guarantee the highest operation safety levels in the countries with little experience in the nuclear field.